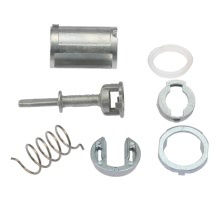 Door lock repair kit for front left and right. Made by professional manufacturer, quality assurance. Durable, for long time use. Note: please check our pictures and compare with your original parts before buying.